On November 15th, Taglialatella Galleries will be presenting a new collection of paintings and prints by Jerkface. Continuing to reinvent the familiar pop culture characters from the world of cartoons and comics, the new series of bastardized icons will be fittingly titled Anti-Hero. From studio works to large-scale murals worldwide, the NY-based artist developed a recognizable visual language that constructs abstract patterns from dissected parts of recognizable pop culture heroes, or simply creates intriguing hybrid subjects. 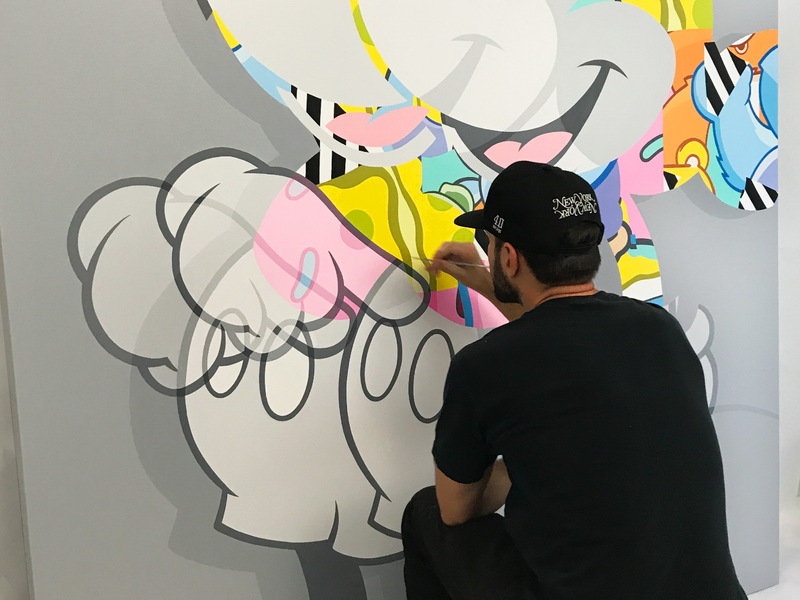 Using repetition, transparency, geometric abstraction or simply merging the different features and styles, Jerkface is manipulating globally recognized imagery constructing his own sub-pop sphere. 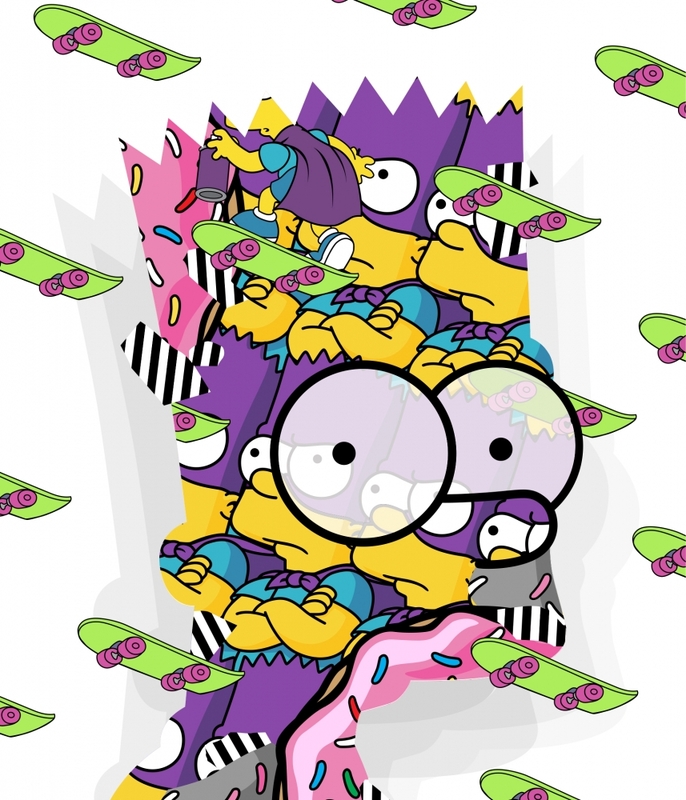 Energetic and vibrant, his colorful creations are borrowing elements from Disney, Simpsons, Sesame Street, Family Guy, Peanuts and Looney Tunes, challenging the viewer's pre-existing notions. Regularly utilizing the visual language of the original source or simply mixing up the signature colors, the artist forms subtle yet effective distortions that build a surreal new atmosphere around all too familiar imagery.